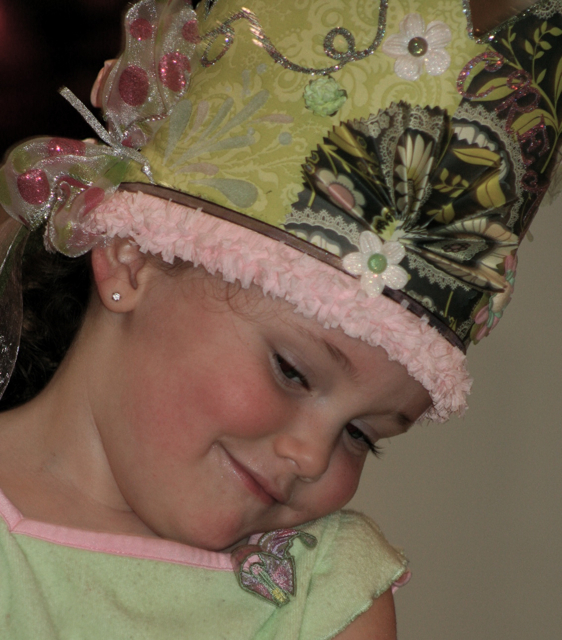 Faith Wearing her Create Crown! 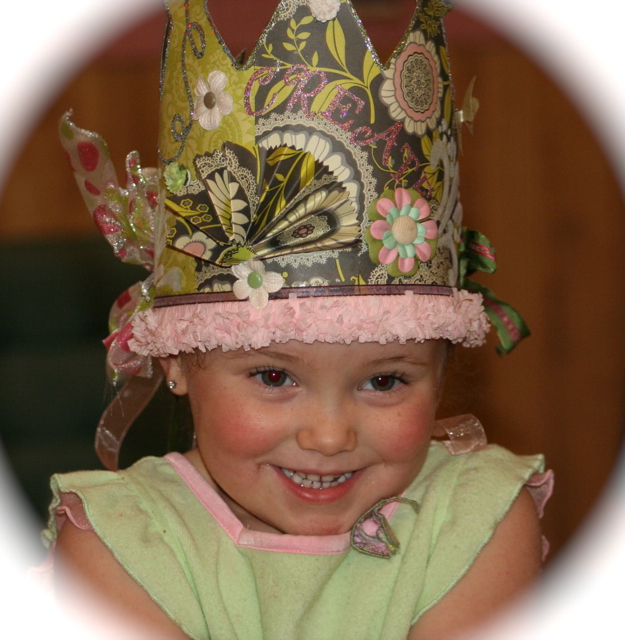 Sweet Faith is wearing her Create Crown! 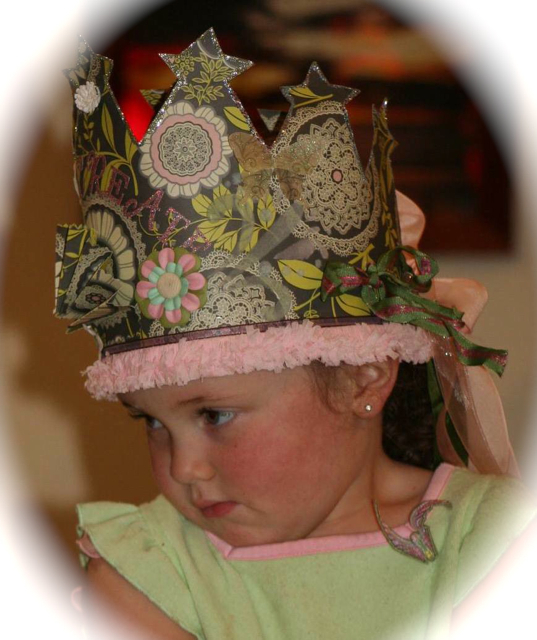 She too loves to d ress up and Be a princess for a day!